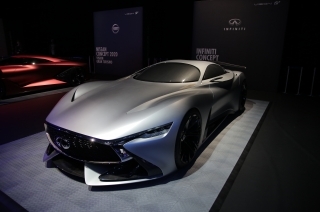 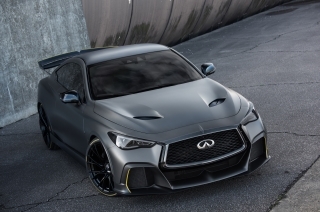 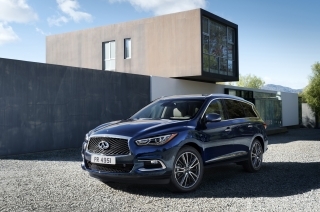 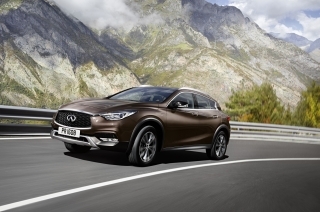 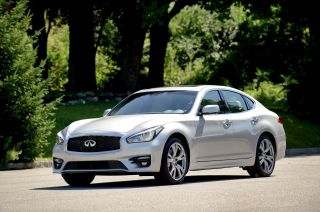 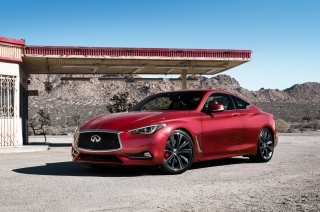 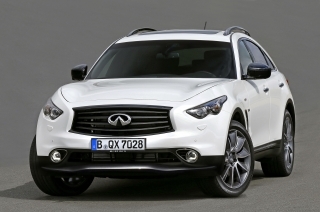 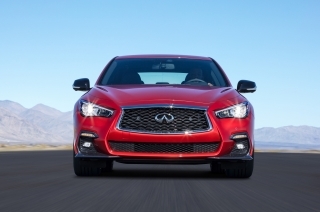 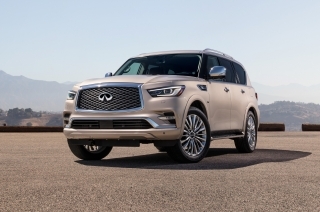 INFINITI Motor Company has today announced a restructuring plan that will focus the brand on its largest growth markets, specifically North America and China, while withdrawing from Western Europe. 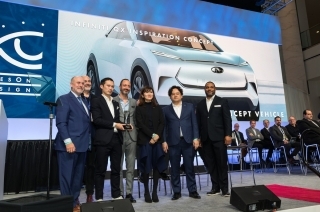 The INFINITI QX Inspiration Concept today was awarded “Best Concept Vehicle” and “Best Interior” for the second year in a row at the 2019 North American International Auto Show by the prominent collection of automotive designers known as EyesOn Design. 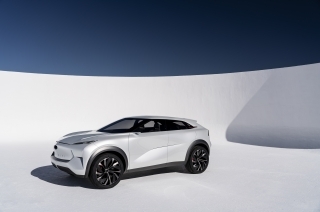 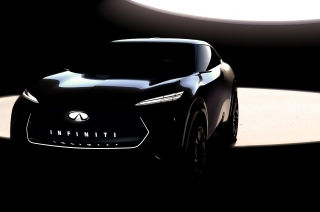 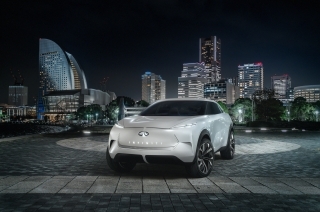 The INFINITI QX Inspiration is a mid-sized SUV concept previewing the brand’s first fully-electric vehicle. 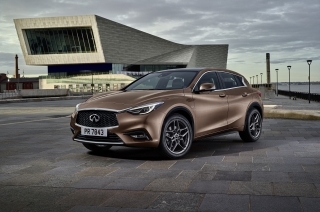 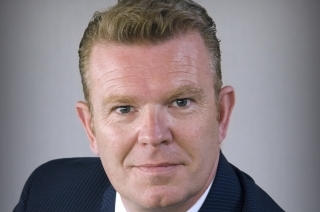 Hong Kong - Nissan Motor Co., Ltd. today announced that effective immediately, Christian Meunier is promoted to president of INFINITI Motor Co., Ltd., and chairman of the Management Committee – INFINITI. 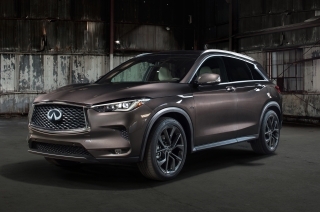 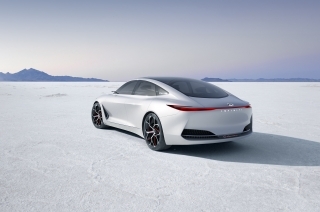 Previewing the brand’s electrified future, INFINITI will unveil its new QX Inspiration concept at the 2019 North American International Auto Show this month. 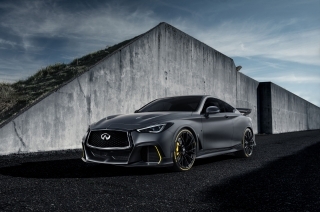 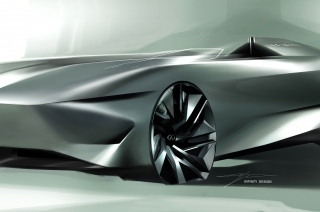 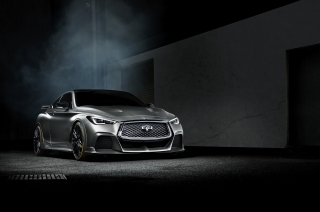 As part of its plan to electrify its portfolio from 2021 onward, INFINITI will reveal a new Project Black S prototype in Paris, showcasing how Formula One® dual-hybrid electric powertrain technology can be deployed in a road car. 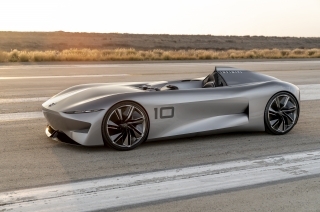 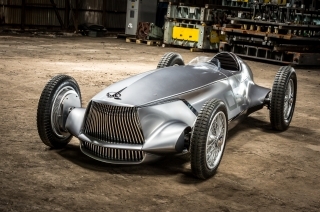 Bridging past and future, the INFINITI Prototype 10 recaptures the spirit of early speedsters for an era of electrified performance. 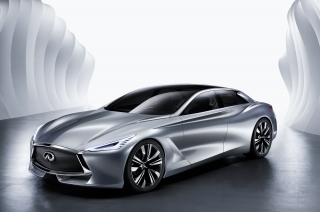 Revealed today for the first time at the 2018 Pebble Beach Concours d’Elegance, the concept represents a physical manifestation of INFINITI’s creative and ambitious plans for electrified performance. 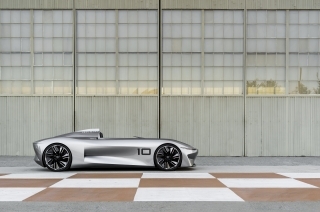 At the 2018 Pebble Beach Concours d’Elegance, INFINITI will unveil its striking Prototype 10 concept car, a daring electrified speedster that provides a window into the brand’s desire to deliver driving pleasure and thrilling performance from electrified powertrains.